Make a new car make cents. financial sense. Get more car for your money, plus tax savings and more. Optimise your fleet’s performance and reduce its impact on your bottom line. We help you acquire the right vehicles to drive your business forward and potentially reduce your fleet costs. Plus, we’ll streamline maintenance and reporting requirements. Get the right assets for the job with help from our industry experts. 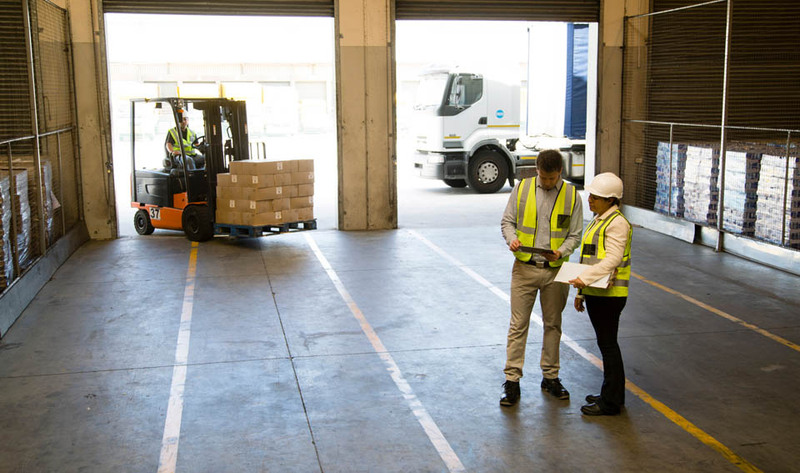 With over 30 years’ experience in delivering vans, trucks, forklifts and plant and equipment, we could help you drive down fleet costs, free up working capital, manage maintenance and reduce vehicle downtime. Focus on your business while we take over the burden of your Fleet Management. 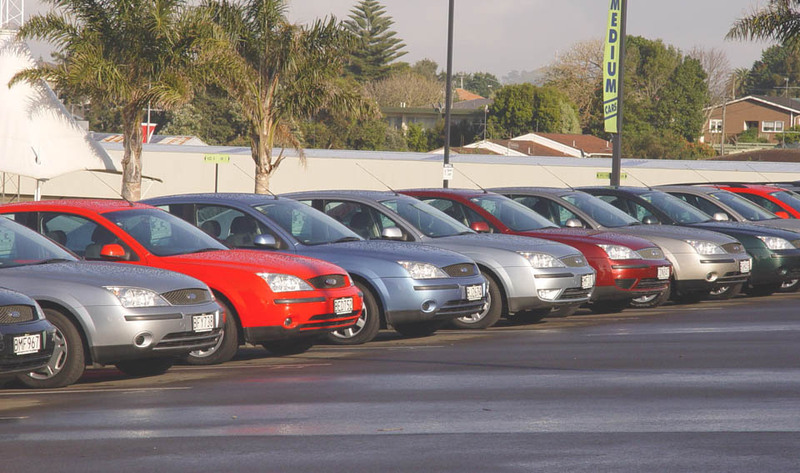 With more than 300 staff led by an experienced team of fleet and finance professionals across Australia and New Zealand, we tailor Fleet Management solutions to optimise all aspects of your fleet. We're service driven and you’ll experience it in everything we do. Our service is focussed on aligning solutions to the needs of customers. into the car of their choice, and save. A Novated Lease can enable people to get into the car of their choice, save on the deal and pay less tax.